Xiaomi Redmi Note Prime To Be Sold By Amazon Today! 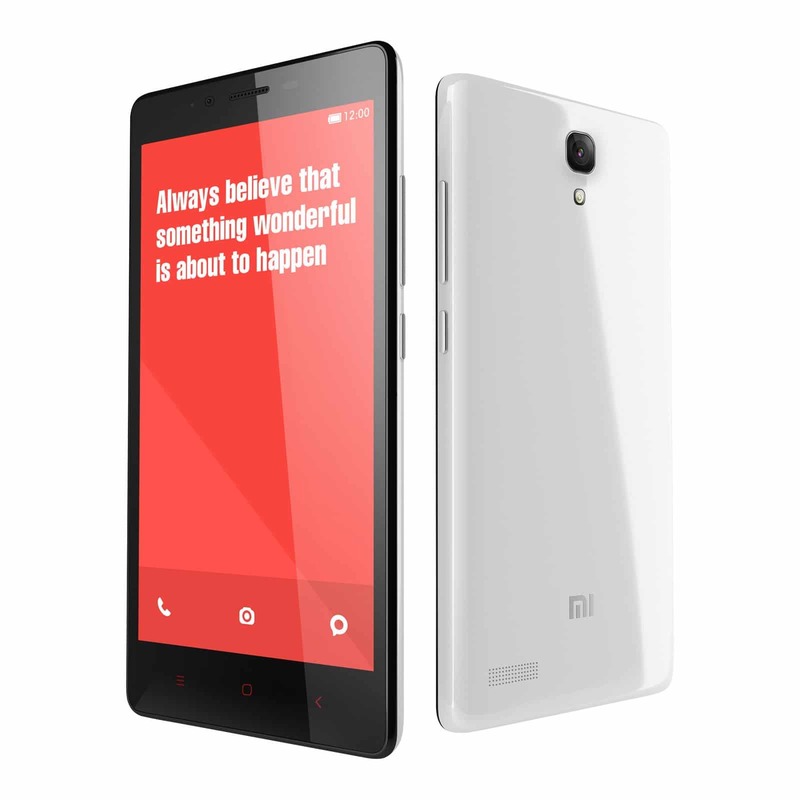 Xiaomi Redmi Note Prime launches on Amazon today, for a price of Rs. 8,499. It is not so much awaited smartphone though it is M's 2nd Made in India phone. Amid a lot of speculations on social media from last few days, Xiaomi finally unveiled NOT-SO-MUCH-AWAITED Redmi Note Prime in India. After Redmi 2 Prime, this is the second handset to be manufactured by Xiaomi in India. An upgrade from its original model Redmi Note 4G, Redmi Note Prime runs on Qualcomm® Snapdragon 410 Cortex A53 Quad Core CPU, clocked at 1.2GHz & Adreno 306 GPU. Original Redmi Note used to flaunt Qualcomm® Snapdragon 400 Cortex A7 Quad Core CPU clocked at 1.6GHz along with Adreno 305 GPU. Not a very tempting upgrade considering this to be a new generation model of original Redmi Note 4G. We all know that Xiaomi can’t sell MediaTek devices in India after Ericsson alleged infringements of its patents relating to 3G, AMR, 2G & EDGE technologies. This is why original Redmi Note 3G was discontinued from Indian market after a sweet initial success and also the reason Xiaomi still did not utter any word on the launch of Redmi Note 3 in India. Apart from a slightly bumped up Processor the major enhancements in Redmi Note Prime includes 16Gb Internal Storage with 32Gb external SD Card support & Dual SIM 4G connectivity. Redmi Note Prime is priced smartly @Rs. 8499 keeping in mind the competitors it’s going to face. The biggest competitor for Redmi Note Prime will be COOLPAD NOTE 3 which is a MediaTek device but boasts 3GB RAM along with fingerprint scanner @Rs.8999. Other noticeable competitors of Redmi Note Prime are Lenovo A7000, Lenovo K3 Note, MEIZU M2 NOTE & Honor 4C. Strangely Xiaomi has picked Amazon this time for the exclusive sale of Redmi Note Prime. This might be due to a high commission charged by Flipkart’s WS Retail which was speculated to be 10% during previous exclusive launches. Redmi Note Prime comes in White color & will be available exclusively on Amazon.in and Mi.com starting from 10AM today, 15th December 2015.